We give you a timely as well effective solution for your growing lifestyle and fashion business. Automate the store administration and many store activities to improve business profit and operational costs. Stay ahead of the time by using our customized point of scale system software. Our business software solution is able to automate from front end sales to back end inventory management. 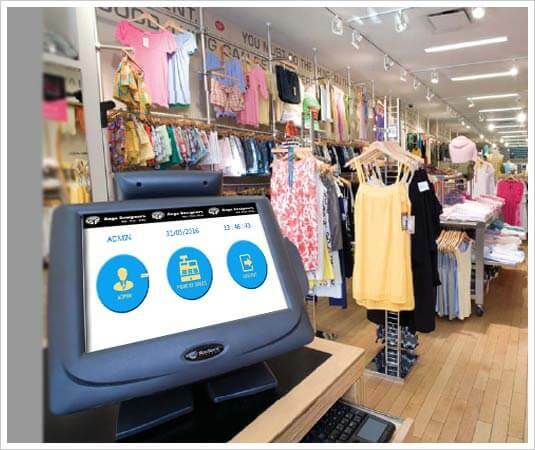 Call us to automate the shop administration accurately by setting up our useful pos system in your fashion shop.